McLaren Automotive, the British manufacturer of luxury, high-performance sports cars and supercars, will be displaying cars from its Sports Series and Super Series ranges during the 67th IAA (International Motor Show) in Frankfurt, from September 14 to 24. McLaren will be using the ‘Agora Platz’ outside area of the showground, allowing IAA visitors relaxed access to its vehicles. The newest member of the McLaren Sports Series family, the McLaren 570S Spider, which made its public debut in June at the Goodwood Festival of Speed in the UK, will be displayed next to Hall 11 of the IAA, opposite McLaren’s central location between Halls 3, 4 and 5. 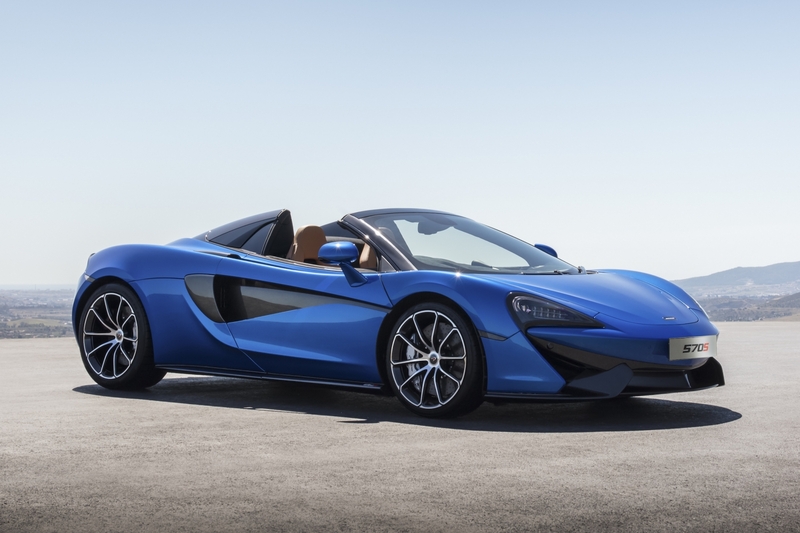 The new two-seat, rear-wheel drive 570S Spider is the third bodystyle in McLaren’s Sports Series portfolio, lining up alongside the 570S Coupé and the 570GT. 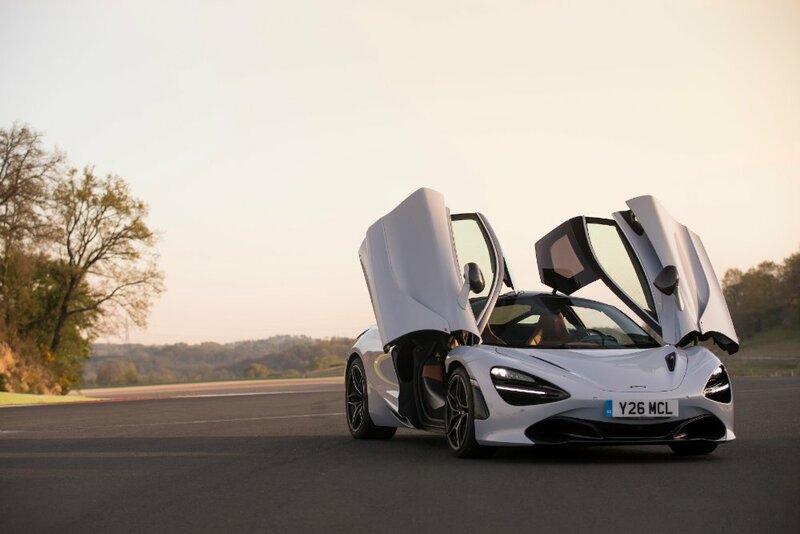 Combining the dynamic thrills and refinement of the 570S Coupé with the extra exhilaration of open-air motoring, the 570S Spider –which is hand-assembled in Woking, England – brings supercar attributes such as carbon-fibre construction, a mid-engined layout and extreme performance to the luxury sports convertible segment for the first time. Test drives of 570S Spider and 570GT will be conducted during the public days, with prospective customers experiencing a short and intensive drive to demonstrate the thrilling performance and exceptional driver involvement that McLaren Sports Series cars offer. Additionally, a limited-edition McLaren 570GT – one of six created by McLaren Special Operations for the European market – will be shown during the IAA to an exclusive invited audience of McLaren customers behind closed doors. Further details of this vehicle will be revealed at a later date.